I'm so glad to be back with another post about my last travel in Turin! 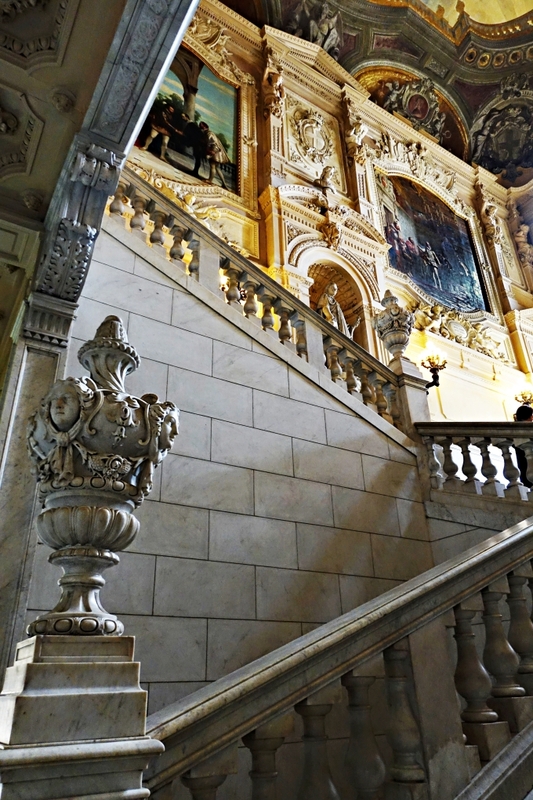 I had the chance to visit this wonderful Royal Palace of the House of Savoy, I really recommend a visit to all of you. Most of the following informations are taken from Wikipedia, just a tiny touch of history to know more about this beautiful place. Construction of the palace was ordered by the Regent Maria Christina in 1645. She wanted a new residence for the court after her son returned from the civil war. The chosen location was the previous Bishop's Palace, which had been built in the middle of the new capital of Savoy, Turin, during the reign of Emmanuel Philibert, Duke of Savoy (1528–1580). Its advantages included an open and sunny position, in addition to being close to other buildings where the court met. 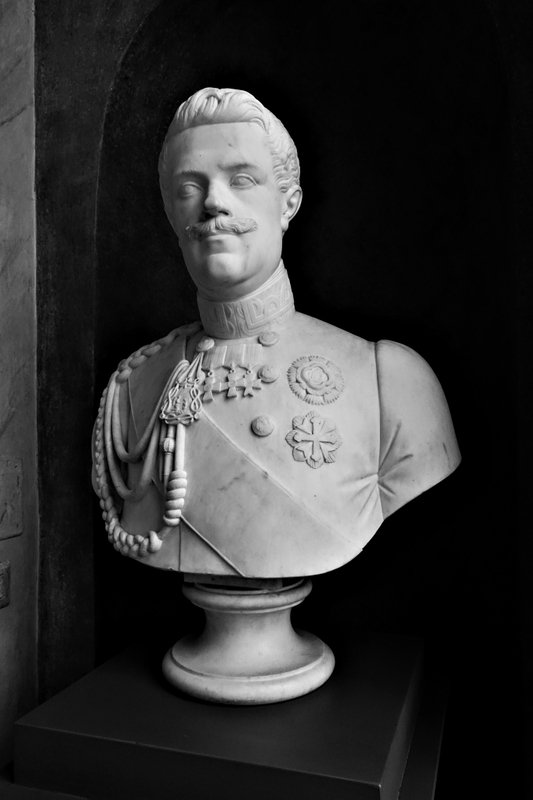 Thus the old Bishop's Palace became the seat of power and was greatly expanded by Emmanuel Philibert to house his ever-growing collection of art, animals, marbles, and furniture. In 1946, the palace was claimed by the Italian Republic and turned into a "Museum of the Life and Works of the House of Savoy". Its rooms are decorated with rich tapestries and a collection of Chinese and Japanese vases. The Royal Armoury houses an extensive array of arms, including examples from the 16th and 17th centuries. 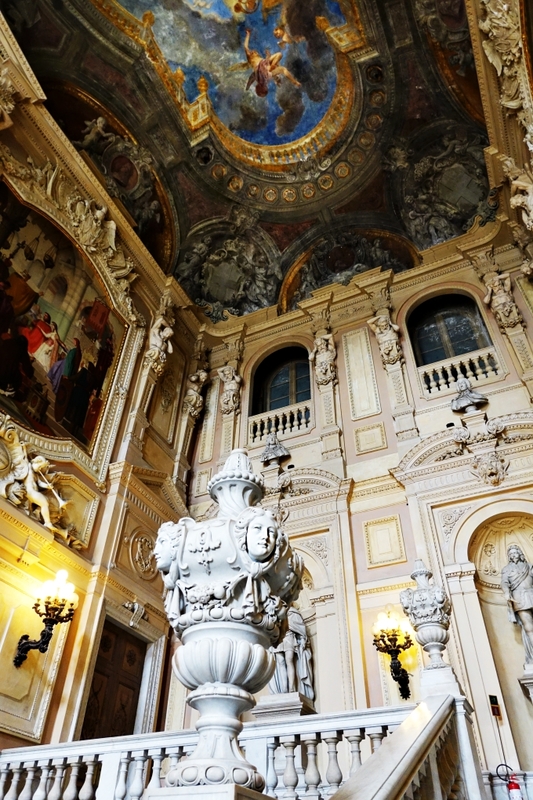 I hope you enjoyed this post, this is one of the coolest Royal Palaces I ever saw in my life (and I already saw some beautiful ones in my travels abroad), I'm currently working on another post about Turin this time about the Villa della Regina, I really hope to share it as fast as I can!